Start taking classes at Aradia Fitness and other studios! Aradia Fitness Triangle is proud to offer a variety of fun, unique group fitness classes that are designed to make working out fun & challenging! Classes include pole dance, aerial acrobatics, bootcamps, cardio dance classes, aerial yoga and more. 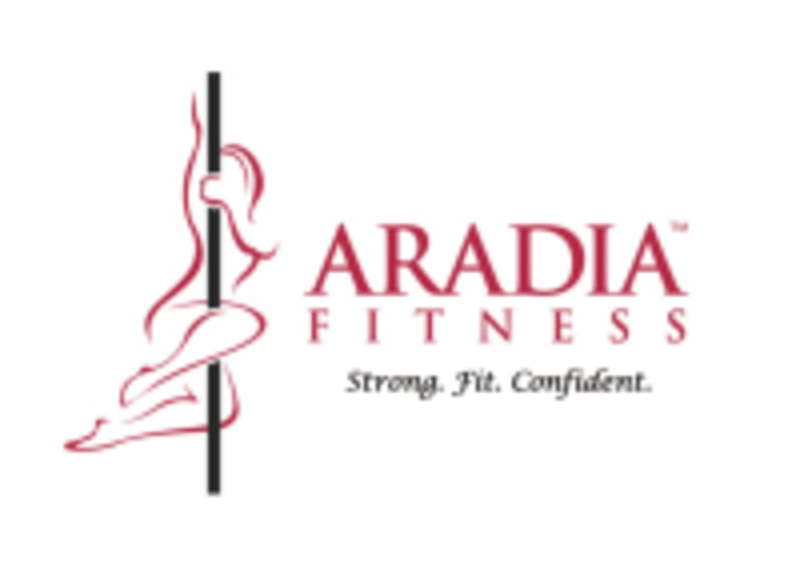 Join us for class today and become Strong.Fit.Confident with Aradia Fitness! See class descriptions - some classes may require special attire! This class was really good! I loved the calm energy and the guidance through out class. Rachel was an amazing instructor (: great class!!! Excellent class! Laura is inspiring! Chante was absolutely amazing! She was able to make me feel so comfortable and at ease. I felt this workout in every part of my body! I look forward to more classes!